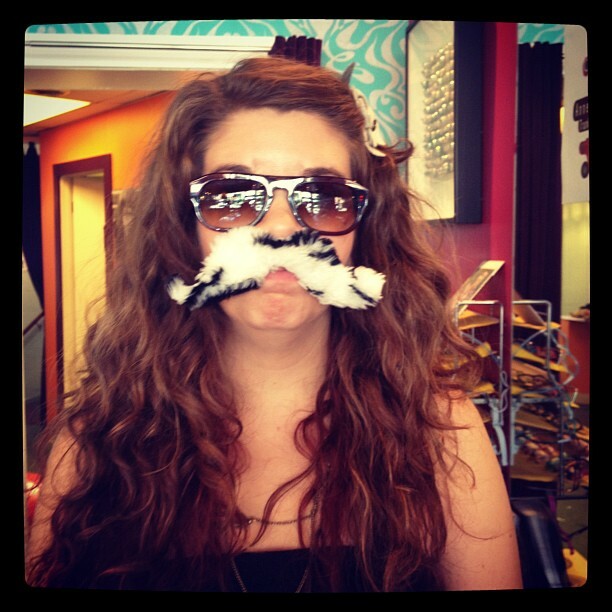 We all love a good mustache and a sweet pair of glasses. Well, this Thursday at 12-7pm is when we bring the two together. 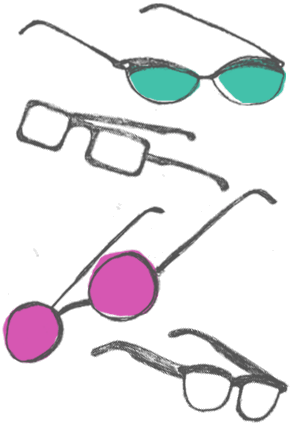 Come and enter Eye Spy’s every first stash competition! 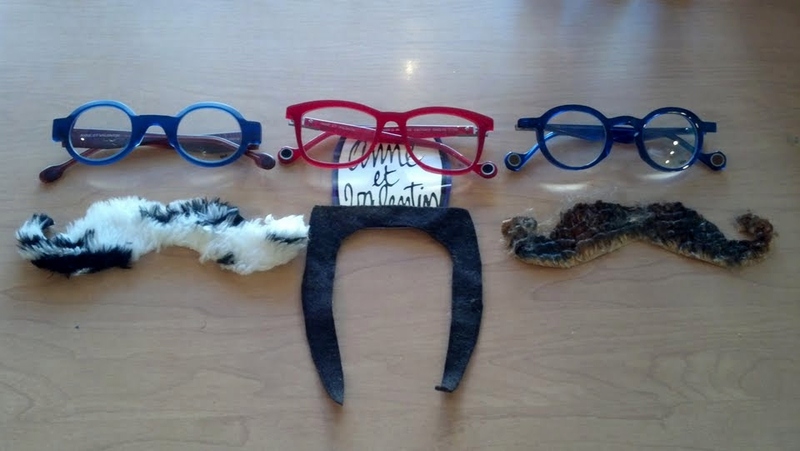 Check out our Anne et Valentin trunk show and pop on a stash. 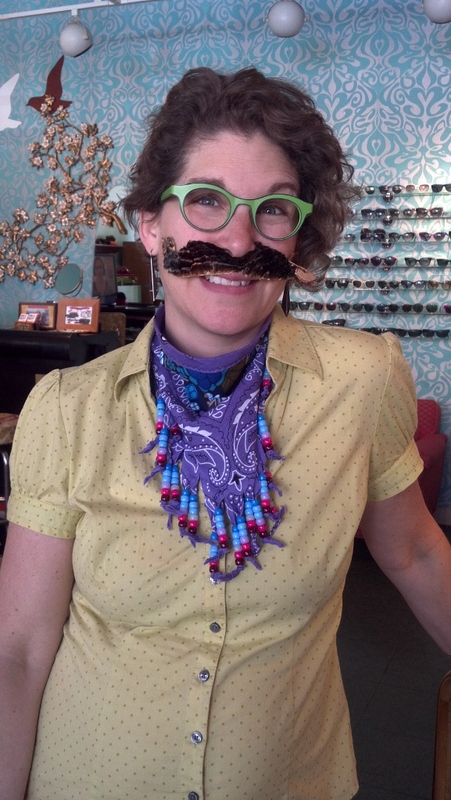 We will snap a picture of you and your sweet stash with your new-found Anne et Valentin glasses…and put it to a vote on Facebook. The lucky winner will get a free pair of Anne et Valentin sunglasses! Can you beat this stash?